We work with non-profit organisations to build effective operational, financial and strategic foundations for their business. We can work with you in a range of areas to help your organisation become better at what it does. Good Foundations exists to identify and solve the operational, financial and strategic issues for non-profits and social enterprises, so that they can achieve great outcomes. We recognise the need for a stronger, more efficient and business-minded not-for-profit sector. Everything we do is towards the aim of building the operational capacity of the sector. We're a passionate bunch. Between us, we have decades of experience and expertise. We're driven by what we do, will always go the extra mile, and don't forget to have a bit of fun along the way. At Good Foundations we put purpose and passion before profit, and only engage highly experienced practitioners to deliver projects. 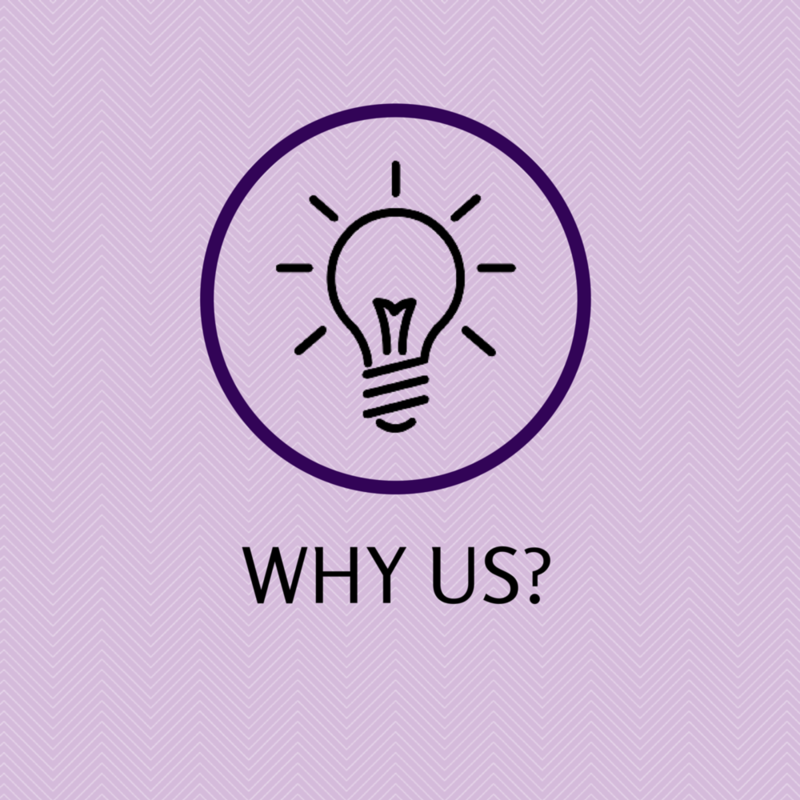 After completing a piece of work, 90% of our clients engage us again. Find out what's going on in the world of not-for-profits, social enterprise and what makes a well-run not-for-profit.